Under Drainage Bylaw 18093, all properties shall provide private drainage systems for stormwater runoff from roofs, parking areas, paved areas, courtyards, and side-yards. 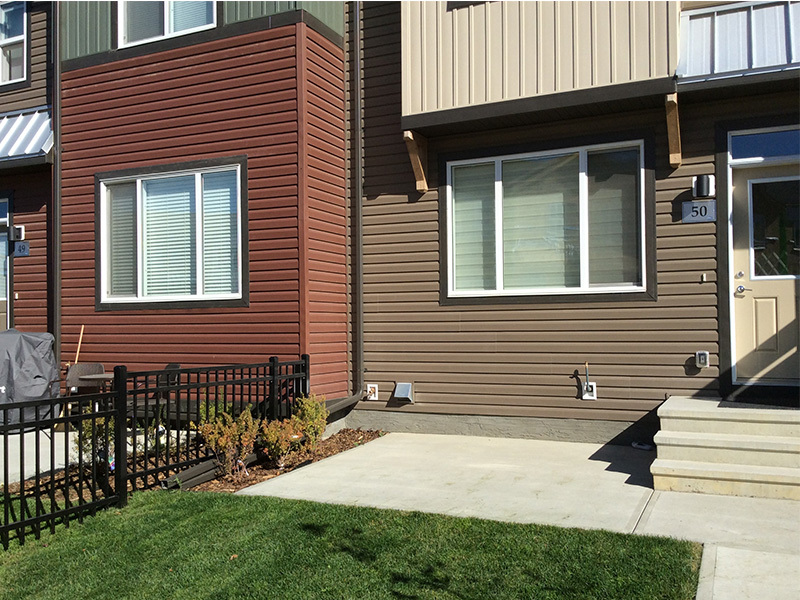 All surface drainage for commercial and multi-family properties must be controlled within the site. Any property that has an approved Lot Grading Plan (Surface Drainage Plan) is required to submit a Lot Grading Certificate (As-Built Plan) to Development Services, Lot Grading for approval. The City's Drainage Bylaw provides complete information about lot grading requirements.